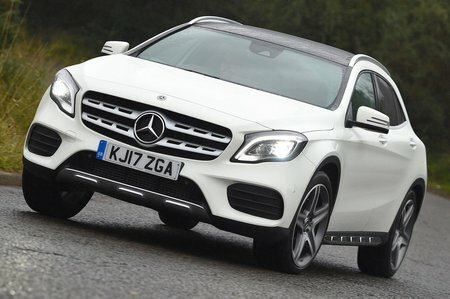 Mercedes GLA-Class Sport Review and Deals 2019 | What Car? Adds style extras to SE’s kit list, plus automatic wipers, an 8.0in colour screen and climate control. Worth considering if you’re keen to have a high-end look and feel to your car.